ZTE Quartz Clears FCC Certification, Release Date Nearing? - Playfuldroid! ZTE, the Chinese maker is pegged to enter the smartwatch market by launching the alleged ZTE Quartz smartwatch. 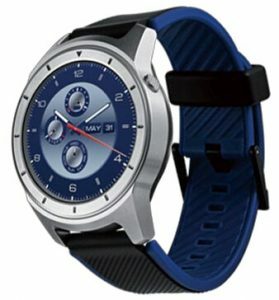 In the previous month, popular leakster, Evan Blass had revealed that ZTE Quartz would be running on Android Wear 2.0. It was speculated to launch at Mobile World Congress (MWC) 2017. However, it was not unveiled. The alleged smartphone has now cleared FCC certification in the U.S. and it has already passed Bluetooth SIG certification which indicates its launch is imminent. 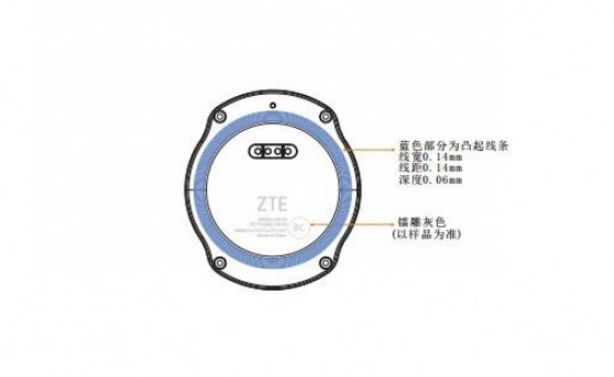 The ZTE Quartz with model number ZW10 is expected to carry support for 2G/3G connectivity that means it will be a standalone device that will allow users to make phone calls through it without pairing it with a smartphone. The FCC certification confirms that it would be supporting connectivity options such as GSM/GPRS/EGPRS/WCDMA/HSPA, single band 2.4 GHz Wi-Fi 802.11 b/g/n and Bluetooth v4.0. There is no confirmation on whether it will carry support for NFC connectivity. 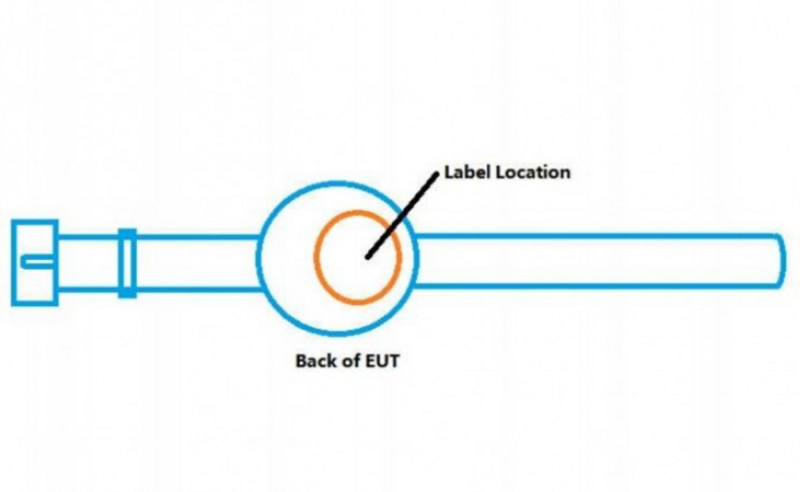 The following image revealed through FCC documents shows presence of pogo pin style charger on the backside of ZW10 smartwatch. The FCC filing states that the details in the documents are to remain confidential for up 180 days. It is likely it may take more time for the ZTE Quartz to get announced. The leaked image of the smartwatch suggests that it will be coming with a round face in silver color along with a single button on its right edge. It does not seem to feature a rotating bezel. It sports a blue rubber strap. At launch, it may arrive in other color options. It is expected to support smartphones running on Android 4.3 or above and iPhones with iOS 8.2 or higher. It seems to be an entry-level smartwatch that may arrive with budget pricing.